The vision of the Okalawo Village is to create a place of safety where children’s lives can be transformed by the greater community and surrounding families in a holistic way that breaks the cycle of dysfunction and family breakdown. We aim to do this in a way that trains communities in rural, urban and peri-urban areas to take care of orphaned and vulnerable children without dividing families or putting children in institutions. We have a vision and tools to reach the culture and society of Mozambique through these three main development areas; namely; education for orphaned and vulnerable children, rehabilitation of street children and discipleship and mentorship of children in prison. We seek to change the opportunities that these vulnerable young people are faced with, breaking the cycle of broken families and broken lives in our beloved Mozambique. 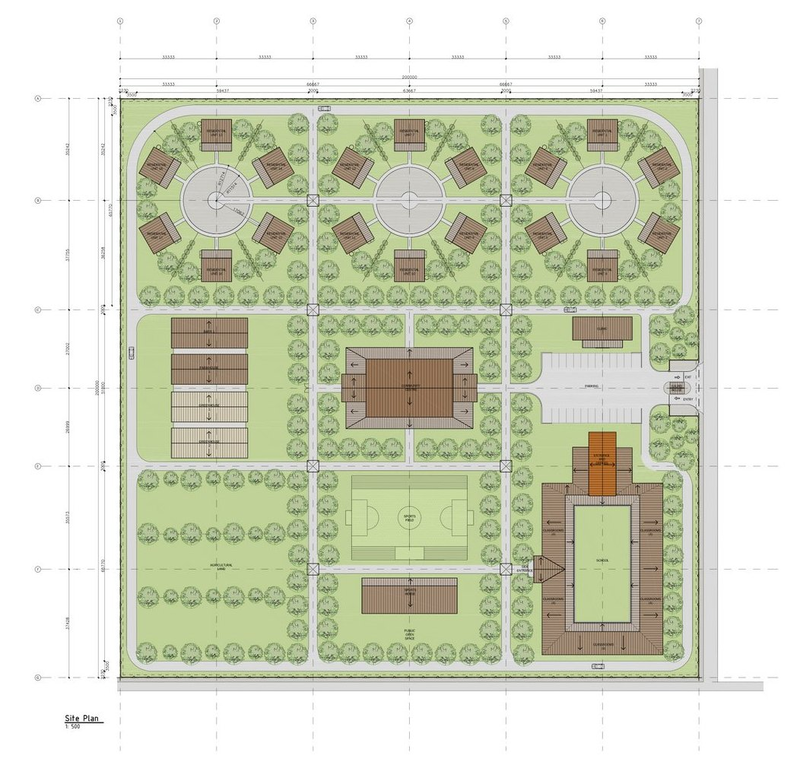 The Gogone Children’s Village’s goal will be to serve children in the area and their families and extended families in a holistic and life-transforming way. Sports field – Sports activities are vital in the healthy development of children and we have seen the impact of physical activity on behavioural issues. Sporting activities are used to develop a variety of skills, including teamwork, recreation, physical and mental development, anger management and more. Agriculture classrooms – This space will be used to facilitate agriculture and animal husbandry education where each child will receive both theoretical and practical skills training as part of the school curriculum. The purpose is to enable and equip each child towards income generation and job creation as they pursue opportunities in agriculture in their future. Animal Yards – The three animal yards will house milking goats, pigs, chickens and other farm animals that will be used in the education process, as well as providing milk, meat and eggs for the centre and broader community. For the latest on the construction of the village, see the Okalawo Children’s Village Update page.